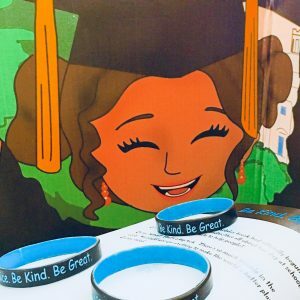 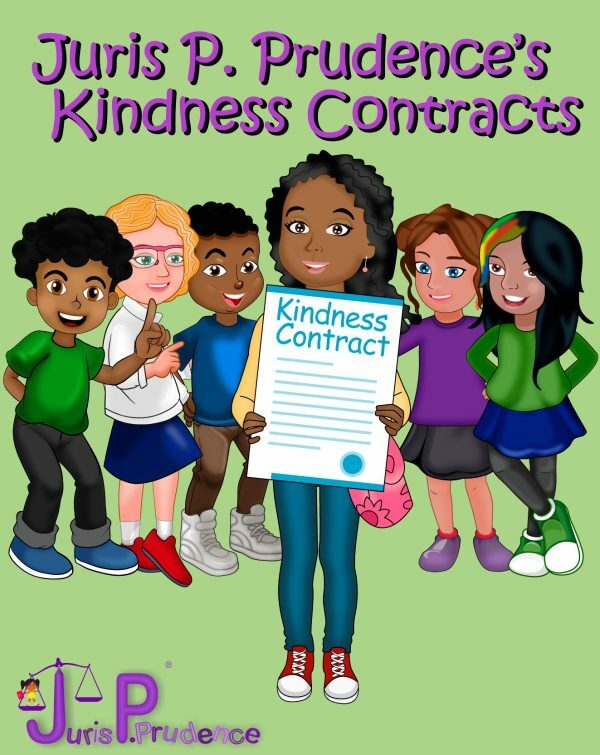 Eleven year-old lawyer Juris P. Prudence needs your help spreading kindness throughout the community! 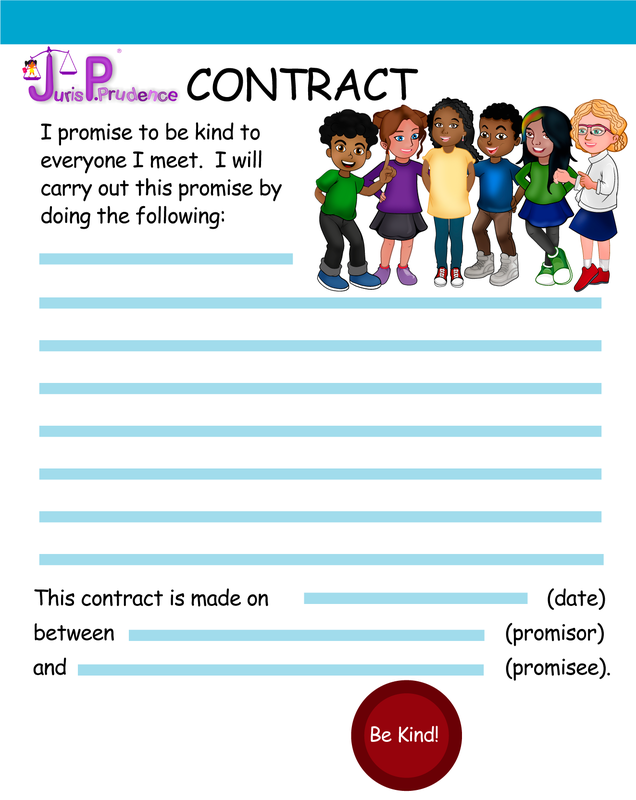 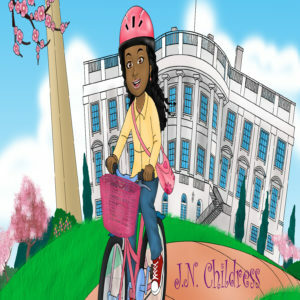 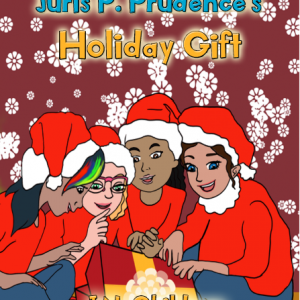 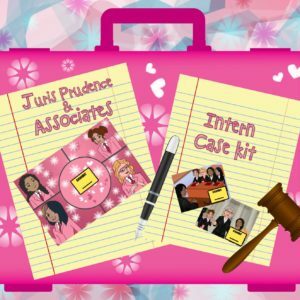 Learn all about the meaning of a contract and make the world a better place with Juris P. Prudence’s kindness contracts. 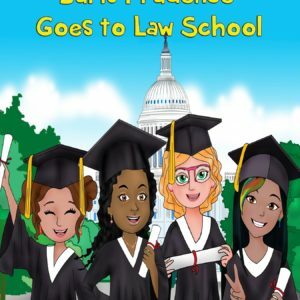 This book includes over 15 beautifully illustrated kindness contracts, which are kid-friendly and easy to use. 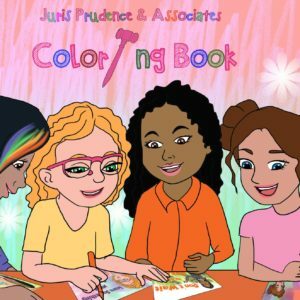 Appropriate for children ages 6-11 years-old.